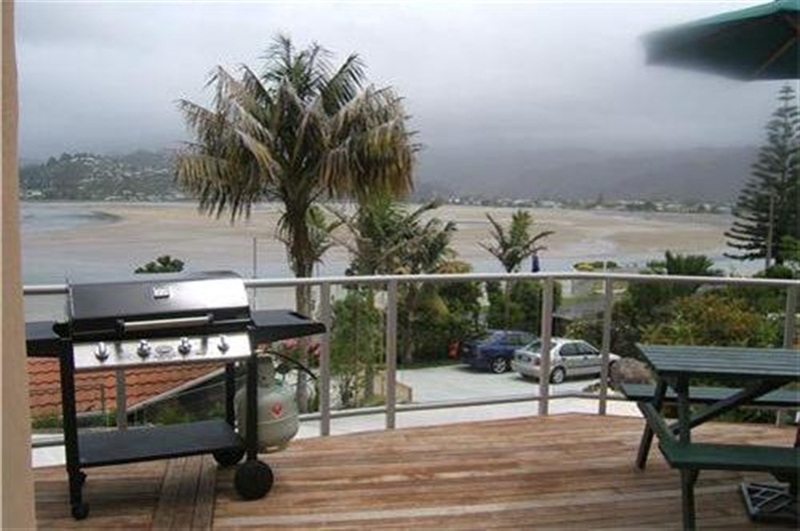 The traditional New Zealand beach destination. 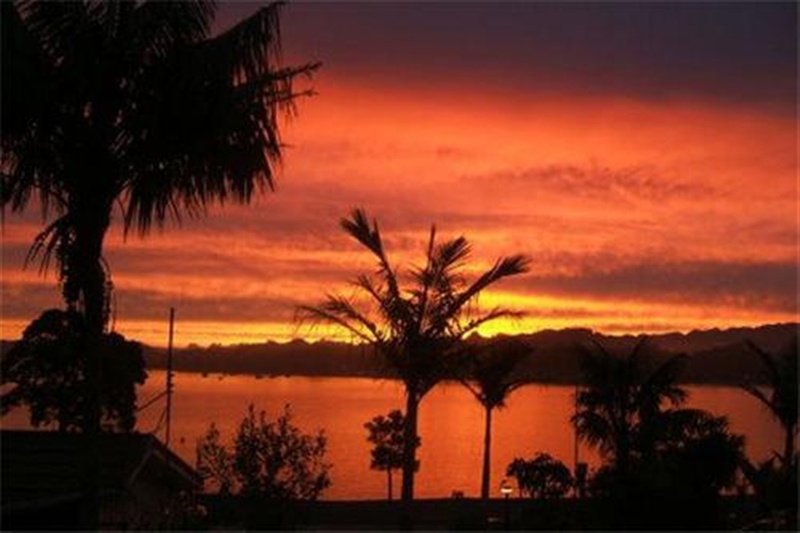 Paku Lodge provides true waterfront location, on a safe swimming beach, in a quiet and tranquil setting in the beautiful holiday town of Tairua in the Coromandel Peninsula. 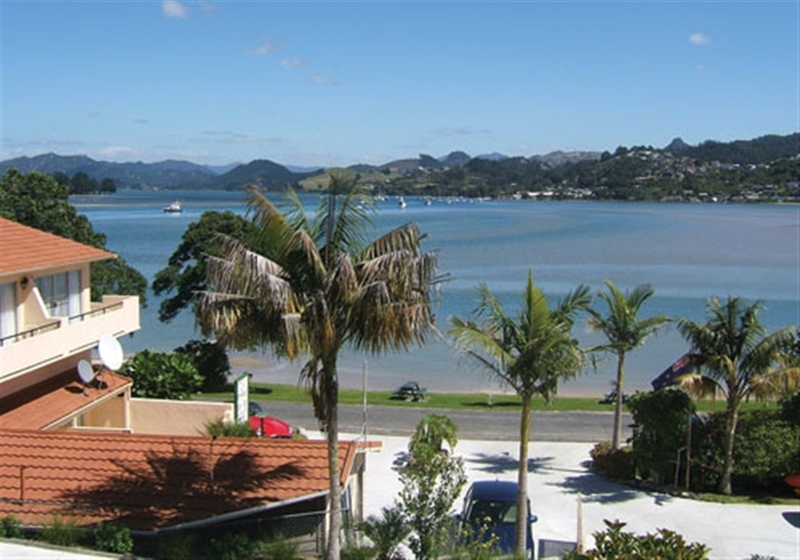 Apartments are single level on the ground or first floor and all have a balcony or deck with stunning views out to Tairua Harbour. All units self-contained with kitchen, wireless internet, Sky TV. Guest laundry onsite with washing machines and dryers. Off-street parking for each unit, three barbeques onsite for guest use and bicycles and kayaks are also available (for both adults and kids) for use at no charge. 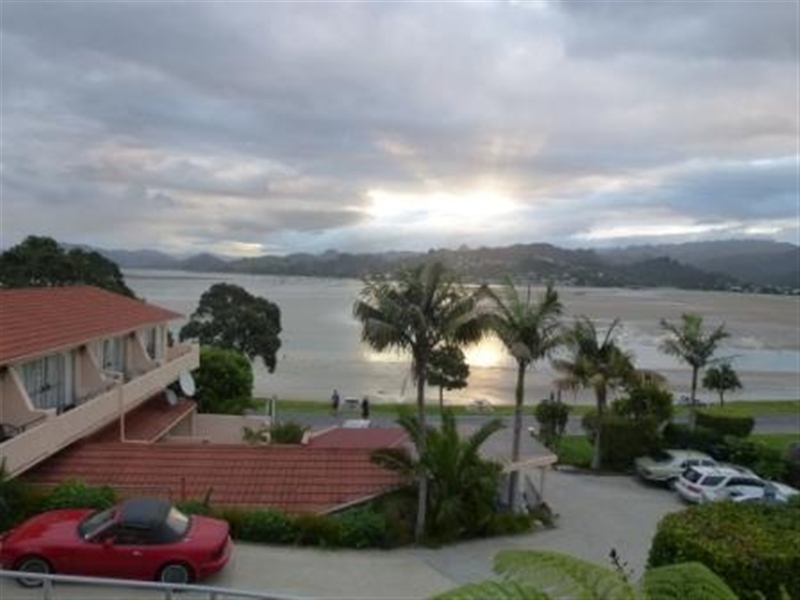 If fishing, diving or boating are your thing, Paku Wharf and boat ramp are only 50 ... metres down the road. 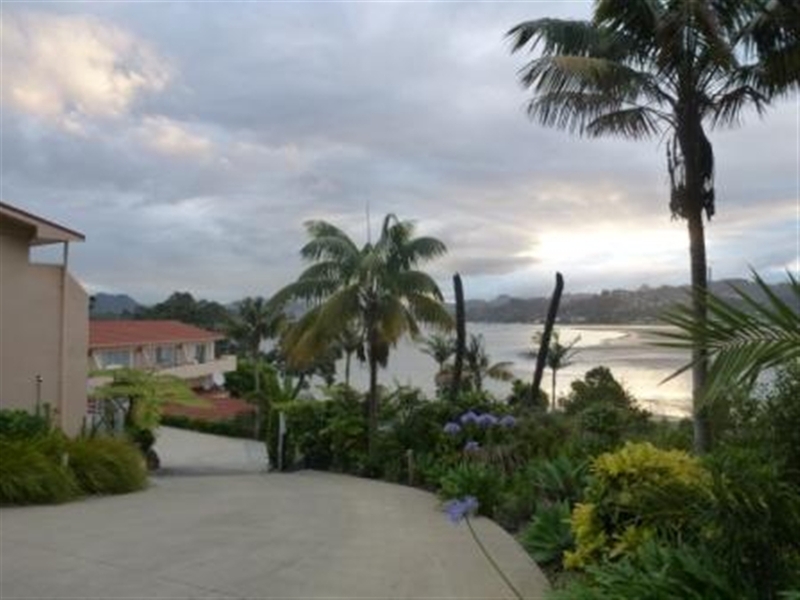 There's always a friendly welcome, personal attention, and tourism assistance available at Paku Lodge. Paku Lodge's unique and pristine location offers peace, quiet and tranquility. It's a place you'll want to revisit time and time again!